We often wonder how much paddling our members do when they go off to university – turns out some of them do quite a bit. Dan O’Donnell and Joseph McCracken have both taken it even further, by becoming presidents of their university canoe clubs. 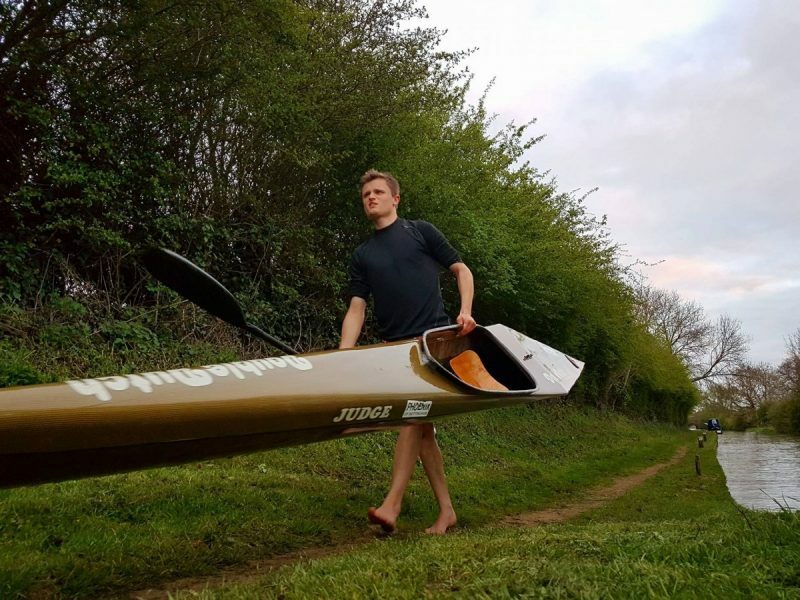 Dan (reading law) is the current president of Newcastle University Canoe Club, where he has had to turn his skills more to canoe polo in the absence of much flatwater paddling. Joe (studying Product Design) will take over at Nottingham Trent next year. Again, there is not much emphasis on flatwater racing at the moment, but he is hoping to address that in conjunction with a local canoe club. It’s really good to know our paddlers are doing their bit to help promote the sport wherever they are.